Lilian Kluivers offers Do-In lessons, -trainings and private sessions. She is also author and mother of a daughter. Lilian's main interest is the self-healing capacity of the body. That is why she has been fascinated by Do-In for years: simple exercises that keep the life energy flowing, or get it moving again. Lilian combines Do-In with nutrition and lifestyle from Chinese medicine and with modern insights. 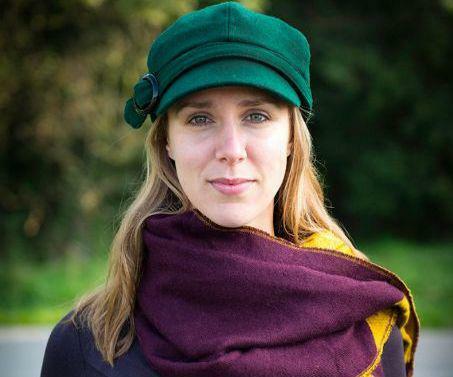 At Do-In Academy, Lilian Kluivers teaches you to live in balance and to develop and pass on a lifestyle that gives balance, health, love, happiness and wisdom. 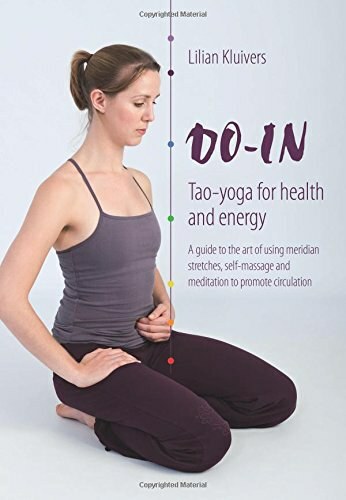 Do-In, tao yoga for health and energy is the standard reference book on Do-In. It offers in a very accessible way exercises for more balance in the bustle of everyday life. Tis book offers a great variety of exercises, clearly explained and illustrated, that anyone can practice at home. In Spring, clearing the body of toxins is most important. 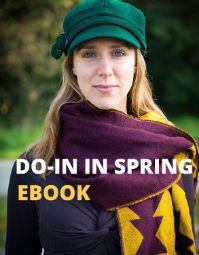 This book provides an extensive detox program that you can follow in Spring for optimal flow of energy. Including recipes, exercises and video lessons. You will receive this e-book when you sign up for the newsletter. You can follow various lessons and meditations on the YouTube channel of Do-In Academy. Such as this relaxing lesson that focuses on the energy of the Lungs.